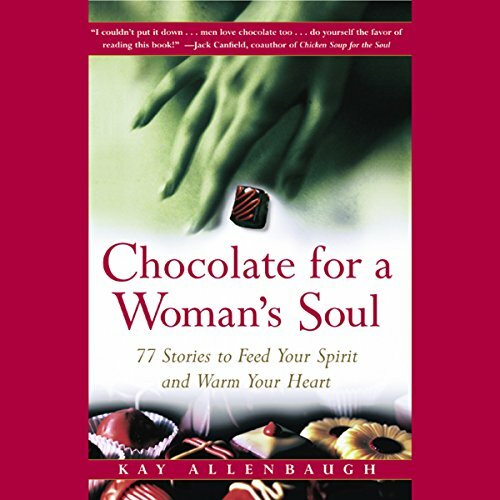 Showing results by author "Kay Allenbaugh"
Treat yourself to true stories that celebrate life and capture the essence of what it means to be a woman. 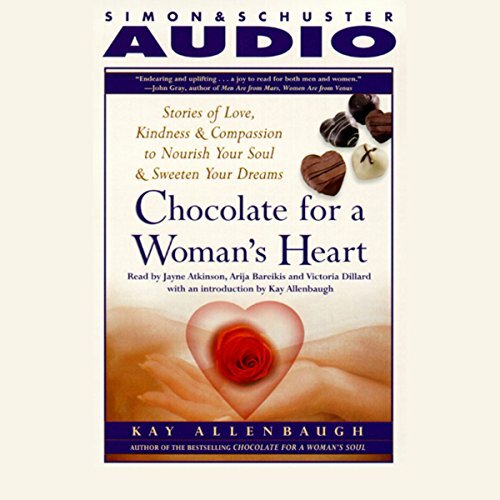 Like chocolate, these stories soothe, satisfy, and delight -- better yet, they're good for you! Written by and for women, here are heartfelt insights on commitment, compassion, work, marriage, friendship, motherhood, love, courage, spirituality, passion and dozens of other topics. Love, like chocolate, comes to us in many varieties, pure and simple, rich and complicated, sweet and bittersweet, and always memorable. These real-life tales celebrate the many ways we express our love, whether it be for a mate, parents, or children, even the acceptance of your own self, and challenge us to soar higher as we reach for our dreams.